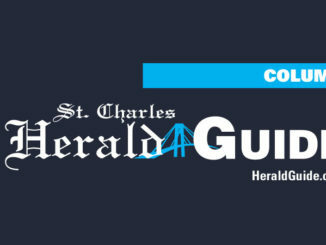 This week’s St. Charles Humane Society’s showcase pet is Mindy. 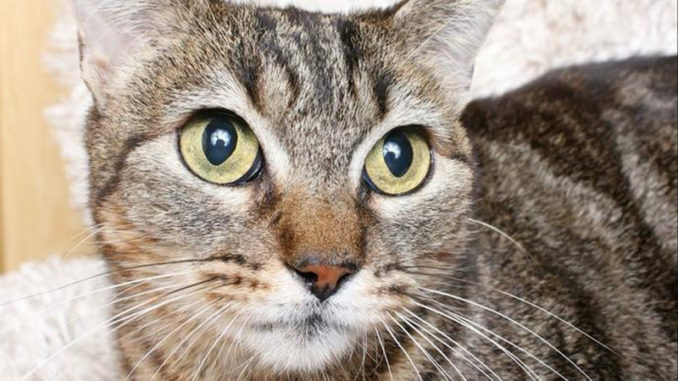 “Mindy is an adorable female tabby that has such pretty eyes to melt your heart. She is an adult cat who wants so much to have a forever home. Mindy can be a couch potato or she can catnap in a heartbeat. Her goal is to have someone to love her forever. Mindy loves treats and catnip,” said Jackie Boudreaux, president of the Humane Society. Open Monday – Friday and on Saturdays 8 a.m. – noon. For more information on pet adoptions, call (985) 783-5010 or visit: http://stcharleshumane.org.